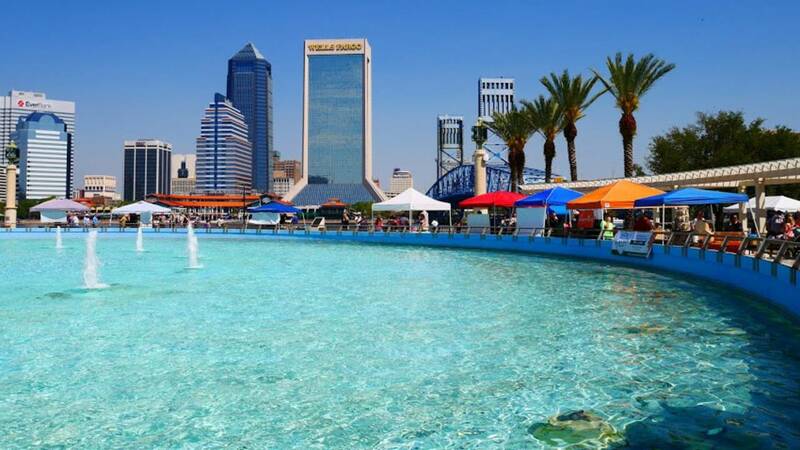 JACKSONVILLE, Fla. - One of the city's most popular food festivals is returning to the Southbank of the St. Johns River next Saturday. Gastrofest is a free, family-and-pet-friendly event that is open to the public, in partnership with the Museum of Science and History. This year's event will be from 11 a.m. to 7 p.m. March 23 at Friendship Fountain and MOSH. 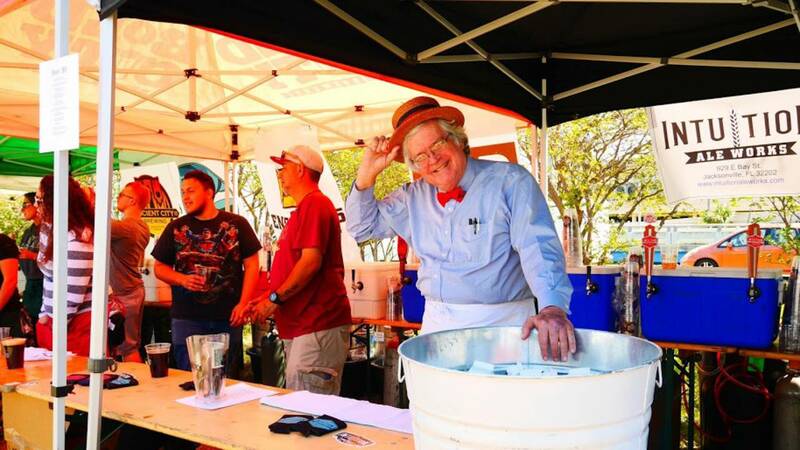 GastroFest is in its fifth year, and organizers pride themselves on highlighting a wide array of local chefs, breweries, musicians, and more, with plenty of options for both omnivores and plant-based eaters. This year, the festival includes a new event celebrating the locally-grown datil pepper: a chocolate-covered datil pepper eating contest at 3 p.m. Slow Foods First Coast, which will be programming its own space within the fest, is the new sponsor. GastroFest features a marketplace of local and gourmet food artisans, as well as products geared toward lovers of craft beer and home cooks. Tasting vendors include area restaurants, food trucks and caterers who will offer up a taste of their cuisine with samples from $1-3. Attendees are asked to bring cash so that lines move quickly. Visit the Sawyer Gas Demo stage to learn about food prep and sample some good eats, and attend some low-cost workshops in the Wells Fargo room inside MOSH. The fest is child-friendly, so bring the kids to the Fun4FirstCoastKids Zone. It will be open from 11 a.m.-5 p.m., featuring fun activities for the kids, face painting and more. The Jacksonville Transportation Authority will have the Skyway open for the duration of the fest. For more information, go to gastrojax.org.